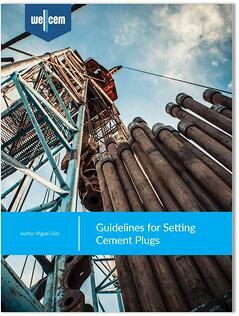 Guidelines For Setting Cement Plugs. Success criteria and best practices for plug placement. Download the Ebook with guidelines to maximize your chances of performing successful abandonment and kick-off plug cementations.